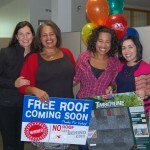 We are proud to support United Way of Greater New Bedford’s 2nd Annual Power of the Purse! Hosted by Women United, this glamorous event supports early childhood development and literacy programs. Guests will enjoy a lovely evening with a complimentary glass of champagne, hors d’oeuvres, live entertainment, designer purse auction, cash bar, and more! 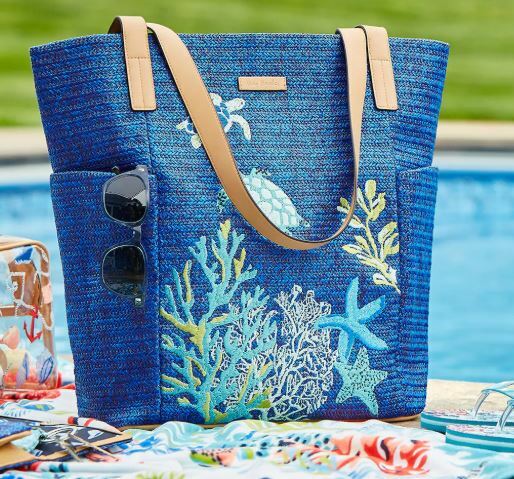 We’re donating an adorable Vera Bradley Straw Beach Tote with Coordinating Vera Bradley Beach Towel and Cosmetic Bag! Can’t make the event? United Way will launch the purse auction via an app so anyone can place a bid! 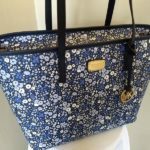 Shop bags and purses from Brahmin, Dooney & Bourke, Coach, Michael Kors, Vera Bradley, and more! Limited Tickets: General Admission $85 VIP Admission: $150 VIPs enjoy early entry at 5:30, exclusive event favor, expedited check out, and more! 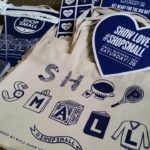 For the latest updates on Power of the Purse and other United Way of GNB community events – be sure to follow them on Instagram, Facebook, and Twitter! Help make a lasting impact in our community and join us as we live united! 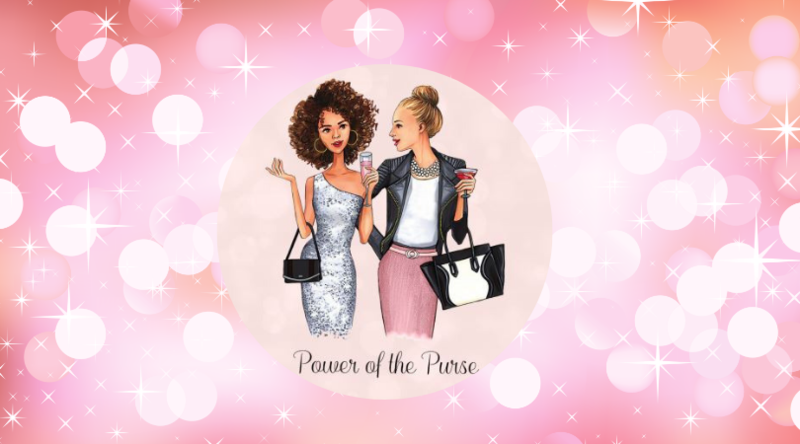 United Way’s Power of the Purse Fundraising Night Out!